2.5 Tonne excavator. 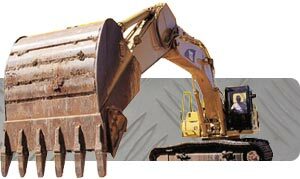 Powerful mid-sized excavator that can be legally towed using a 3.5t trailer. The smallest of our excavators offering versatile compact dimensions for confined working conditions.